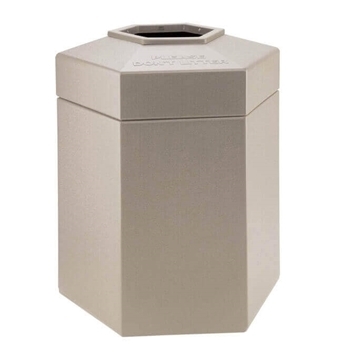 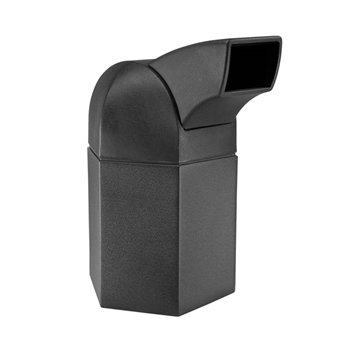 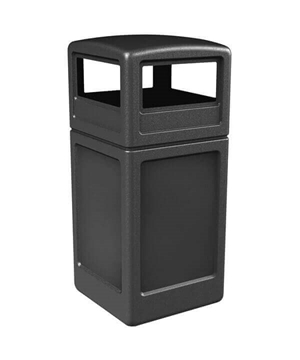 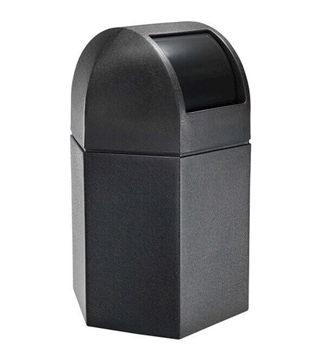 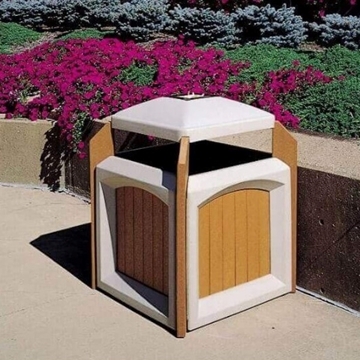 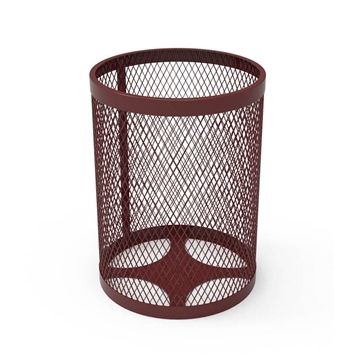 Municipal Outdoor Trash Cans for sale includes municipal trash cans made from concrete, plastic coated steel, recycled plastic and wooden receptacles. 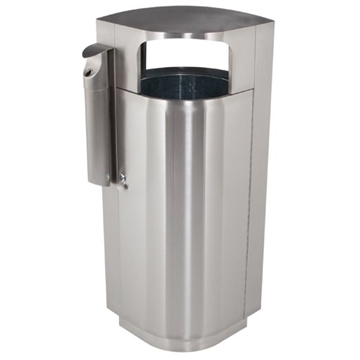 Cities keep streets clean with these commercial quality trash cans. 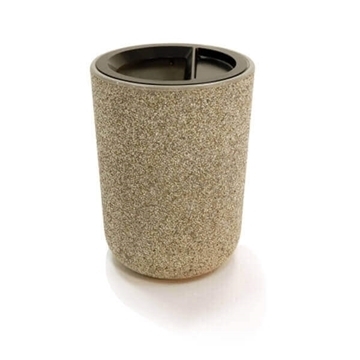 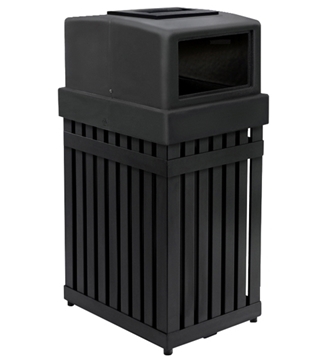 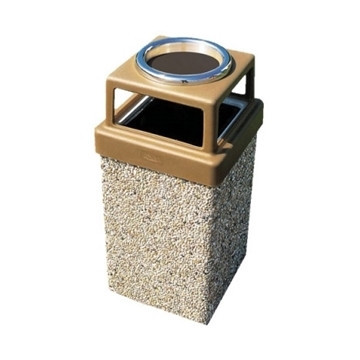 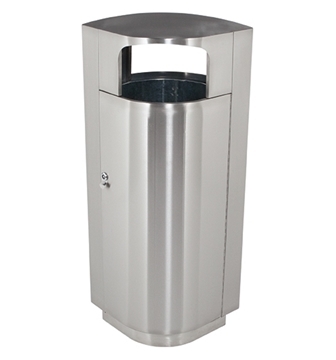 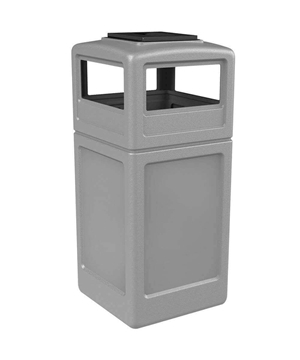 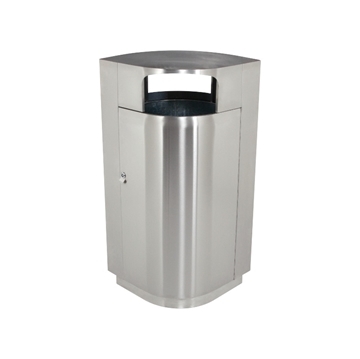 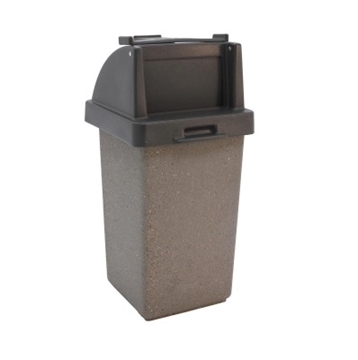 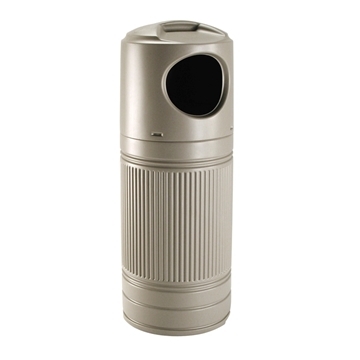 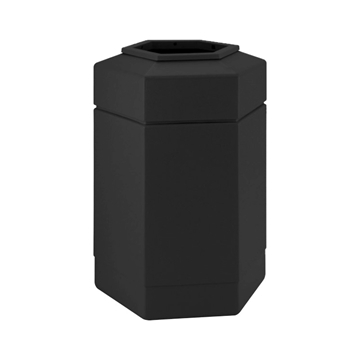 Concrete trash cans are attractive heavy duty and perfect where public exposure is full time. 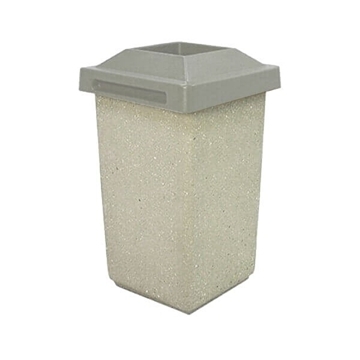 Municipal buildings strategically place concrete trash cans to maximize trash collection.